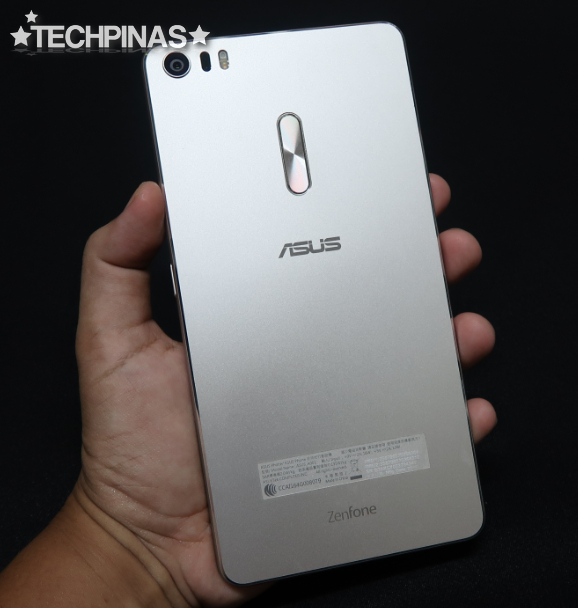 The first time I saw and held Asus ZenFone 3 Ultra ZU680KL was during its official global introduction at Zenvolution 2016 held in Taipei, Taiwan last May 30. And I remember thinking back then that this model is going to have its niche following. I mean, given its sheer size, I didn't think that it would be for everyone. 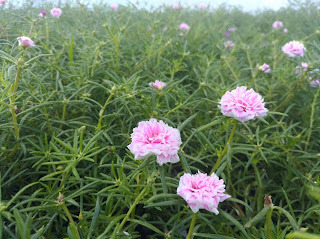 But I also knew - even back then - that there are consumers who'd fall madly in love with it for everything that it offers. I didn't expect it -- but I eventually became one of them. 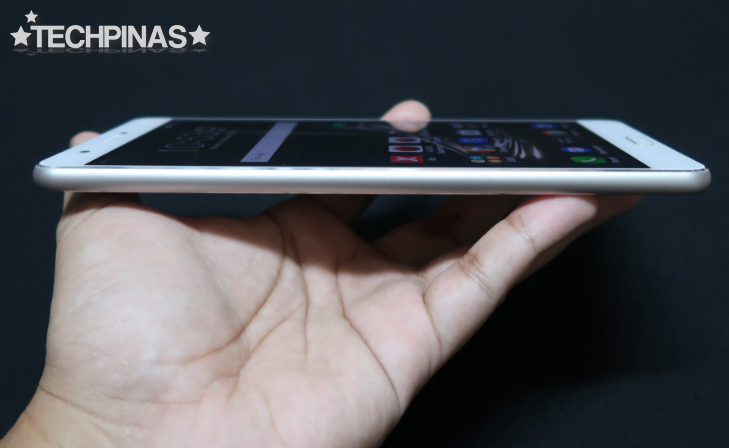 To be honest, I initially thought that Asus ZenFone 3 Ultra - with dimensions of 186.4 x 93.9 x 6.8 mm and heft of 233 grams - was just a tad too big and heavy for me. But then, slowly - or at least, after I came to terms with the fact that it's just not a smartphone that I can keep in my jeans' front pocket - I got smitten. 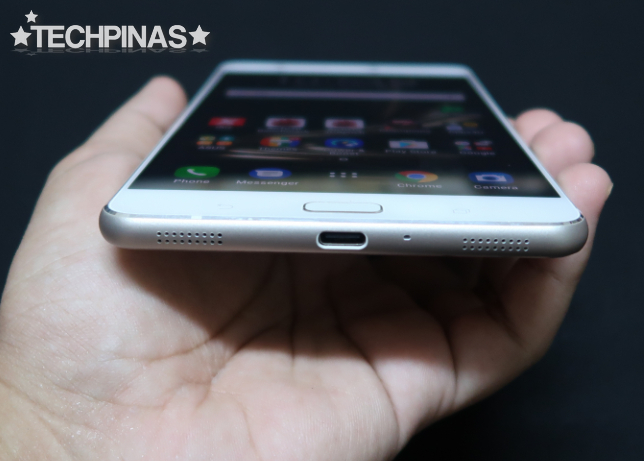 And so, as my unique way of reviewing this stellar device, let me share with you my eight reasons why Asus ZenFone 3 Ultra has become one of my favorite phablets this year; One that I'm currently in love with. 1. 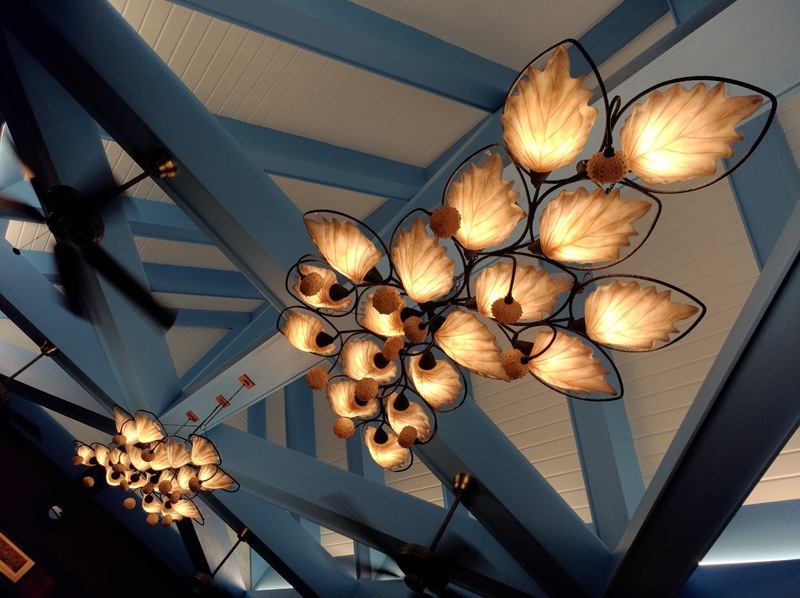 Solid construction, stunning design. Although it's unusually large for a handset, Asus ZenFone 3 Ultra is a joy to hold and behold. 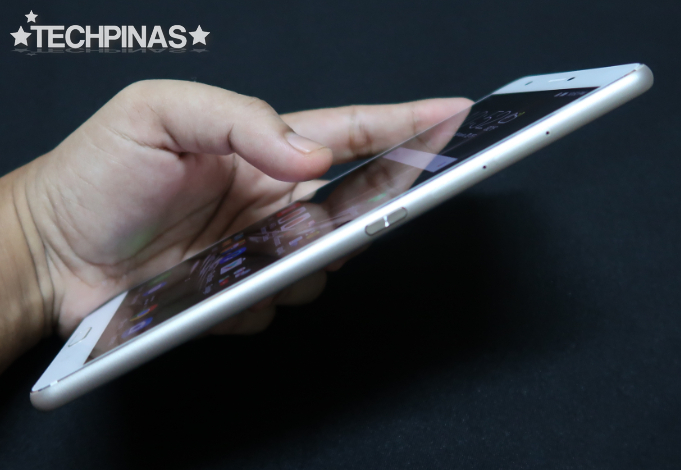 The device flaunts a diamond-cut unibody aluminum alloy shell that's both durable and elegant. You just need to hold it once to feel just how much care went into molding this release. The phablet's real metal volume rocker at the back has a concentric design pattern, which is the distinguishing element in Asus' current Zen products. The power button is located in the right panel for easy access using the thumb if you're right-handed or your pointer or index finger if you're left-handed. The massive display is protected by the near-shatter-proof and scratch-resistant Gorilla Glass 4 touchscreen. 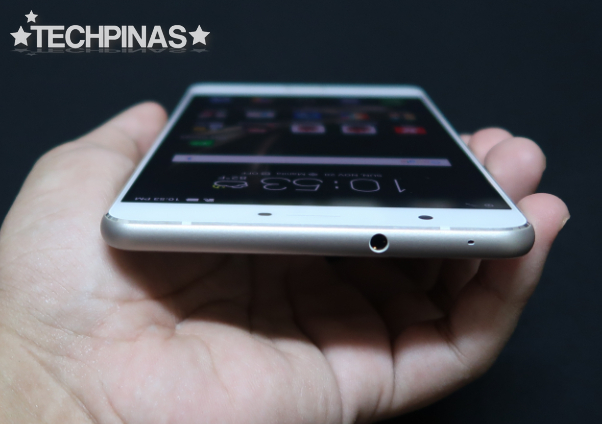 As in many other ZenFone models, the 3.5mm audio jack is located at the top panel. Asus ZenFone 3 Ultra's USB 3.0 port, microphone, and loud speaker are all located at the rear. Holding the phablet with one hand and looking at it from the bottom, it's easy to appreciate ZF3Ultra's balanced design and build. Add to that the coldness of the real metal shell and the no-flex, reassuring heft of the entire body, it's undeniable that this is a flagship-level release. If there's one thing about this model that puts it in a league of its own, it would have to be its 6.8-inch Full HD Super IPS+ display with a 95% NTSC color gamut and very thin bezels. Far larger than what you'll find in other top-of-the-line phablets, this massive screen definitely amplified and enhanced my web-browsing and social media experience on-the-go. And needless to day, with a screen as big and brilliant as this, viewing photos, watching videos, and reading articles truly become far more enjoyable. 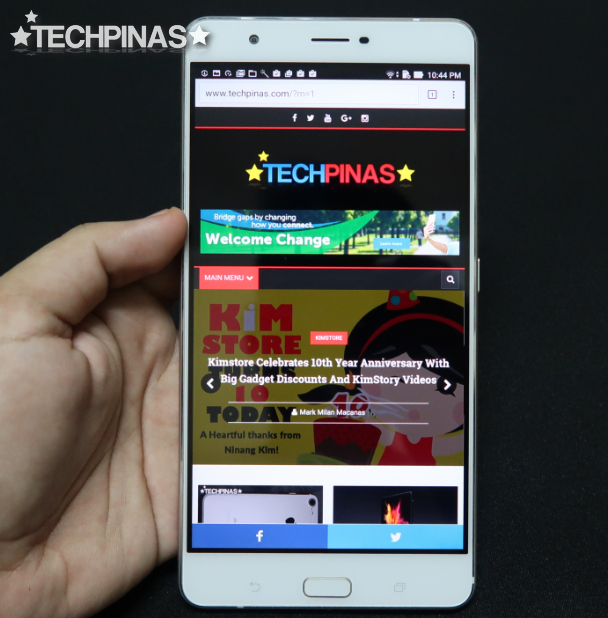 Asus ZenFone 3 Ultra ZU680KL runs its ZenUI3.0-flavored Android 6.0 Marshmallow OS with a beastly 64-Bit Octa Core Qualcomm MSM8976 Snapdragon 652 chipset incorporating an Adreno 510 GPU, has 4GB of RAM for lag-free multitasking, and comes with 64GB of internal storage that can easily be expanded using the hybrid secondary nanoSIM slot. 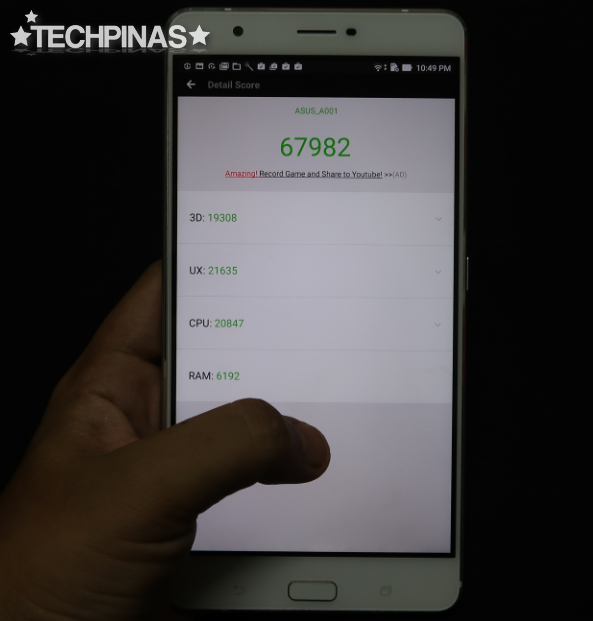 Running Antutu Benchmark Score on the device, I got a relatively high score of 67,982, which pretty much reflects the overall stutter-free and buttery-smooth performance of Asus ZenFone 3 Ultra -- especially when running specs-intensive apps and games. 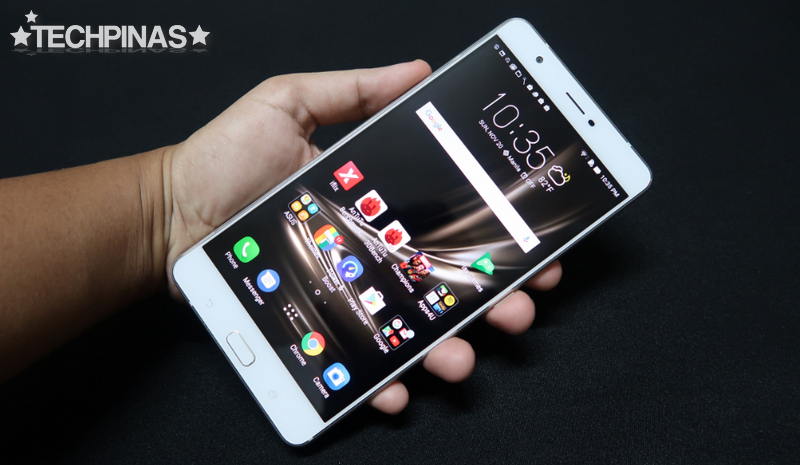 The more expensive Asus ZenFone 3 Deluxe 5.7-inch is more powerful than ZenFone 3 Ultra as the former features a Qualcomm Snapdragon 820 processor and 6GB of RAM. But if you ask me, the term 'beast' can certainly be used to describe either models. With a crisp and clear 6.8-inch screen and an impressive set of internal hardware, Asus ZenFone 3 Ultra is crafted to deliver a truly immersive 3D gaming experience. It can certainly run all 3D games that are available at the Google Play Store - from Marvel Contest of Champions all the way to Asphalt 8 Airborne - without annoying lags. 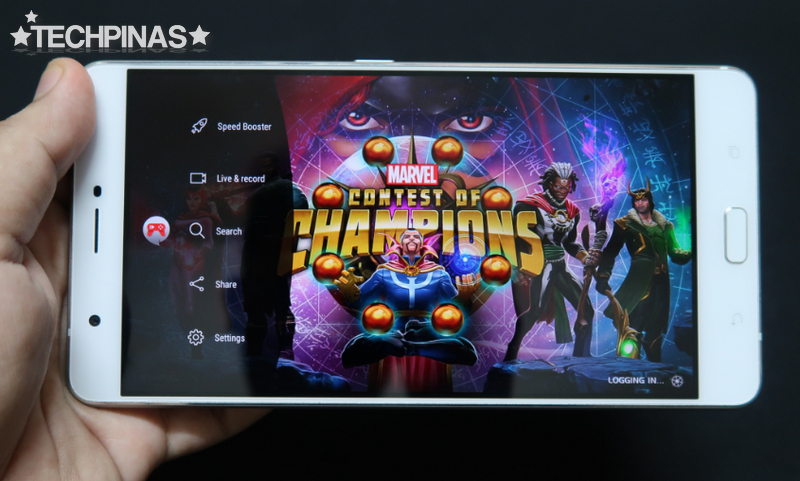 The handset even comes with Asus' Game Genie software feature that you can use to quickly boost the device's performance while you're playing a game and to record your entire game-play so you can share the experience with your friends through video. Asus ZenFone 3 Ultra has two powerful five-magnet stereo speakers and a NXP smart amplifier that work together to deliver well-defined sound -- from basses to trebles. And when you listen to music over supported headphones - including the pair of Asus ZenEar earphones that's included in the package, you can enjoy Hi-Res Audio with up to four-times-better sound quality compared to what you'll get from other smartphones. The loud speaker at the rear is so good that you won't need to connect to a Bluetooth speaker should you want to share your favorite music tracks with your friends. Yes, it's that loud. 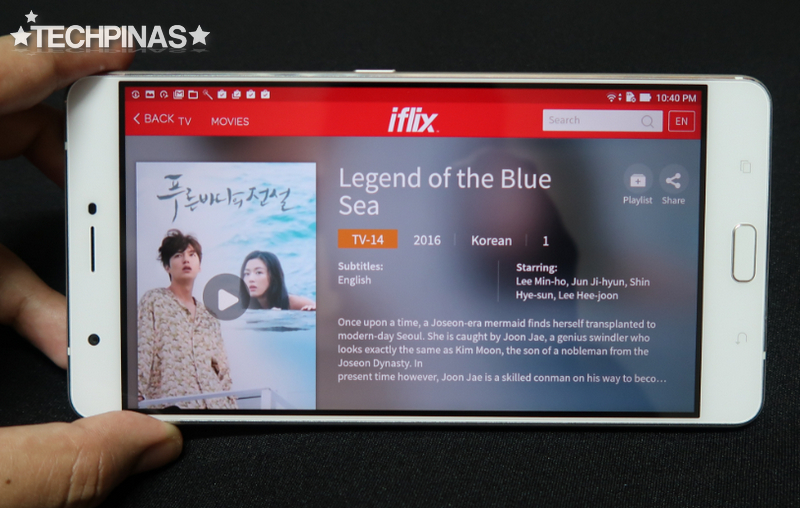 Watching TV Series on iflix is more fun on this model not just because of the big screen because of the unbelievable audio experience. And the same goes for watching movies -- especially those suspense thrillers with booming drums and sound effects. Asus ZenFone 3 Ultra sports a 23 MegaPixel autofocus rear camera that features a powerful Sony IMX318 sensor for enhanced low-light performance, 4-axis Optical Image Stabilization compensating for shaking or unnecessary movements while snapping shots, and Asus' Tri-Tech autofocus technology that combines laser, phase-detection, and continuous autofocus, locking in on the subject faster and more accurately even when it's moving! And not only that, in manual mode, ZF3Ultra's camera app allows you to tweak various settings including ISO, White Balance, Exposure, and Shutter Speed as if you're using a high-end point and shoot camera. The main camera's specs surely sound great on paper but as they say, the proof is in the pudding. 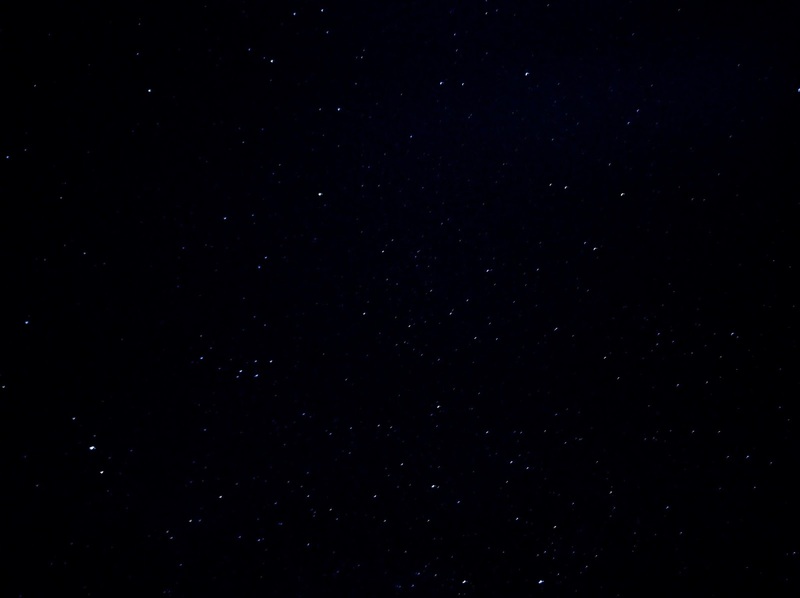 Yup, with the right camera settings, you can use Asus ZenFone 3 Ultra to take galaxy shots or photos of the night sky with stars! 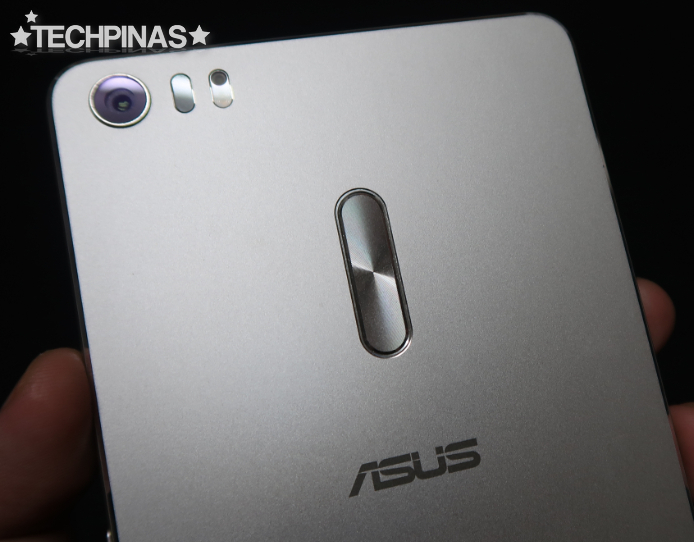 I've always believed that Asus is one of the best makers of selfie-centric smartphones. And the performance of the Asus ZenFone 3 Ultra's 8 MegaPixels f/2.0 aperture front cam further reinforces that belief. 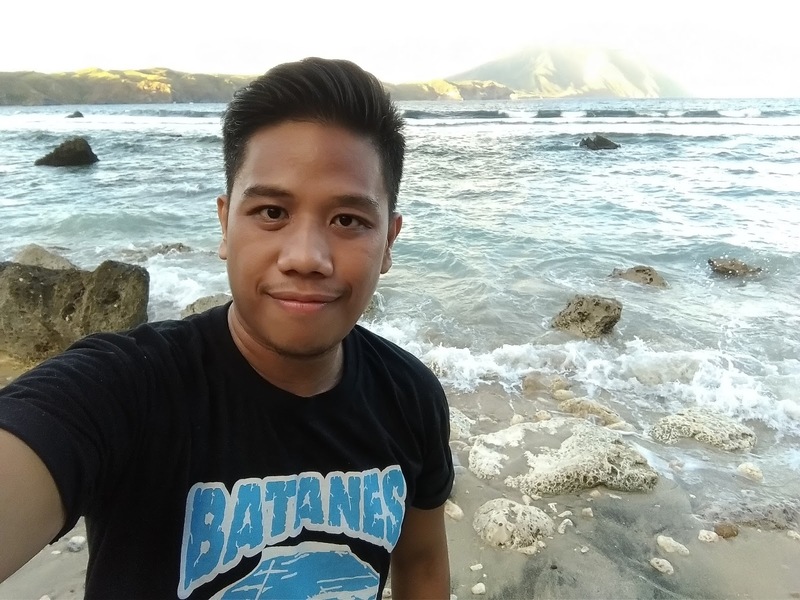 Here's a sample selfie that I took using it. Notice how it did not alter my skin color nor make my facial features look blurry due to excessive skin-smoothening or beautification. 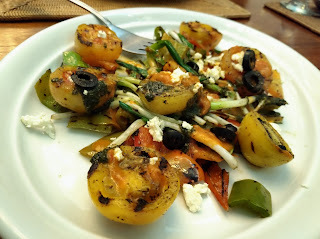 It's really good, I think. These days, there are already many flagship level smartphones that can shoot 4K videos -- but few can do it with EIS or electronic image stabilization. 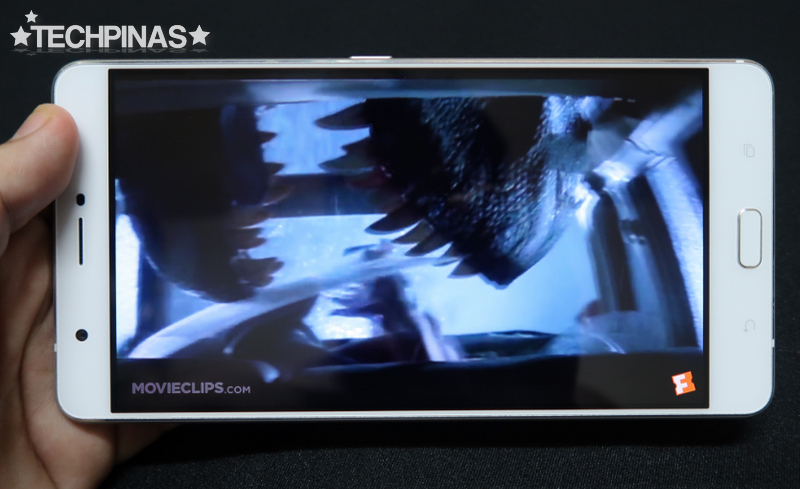 Usually, this feature is limited only to shooting Full HD clips. 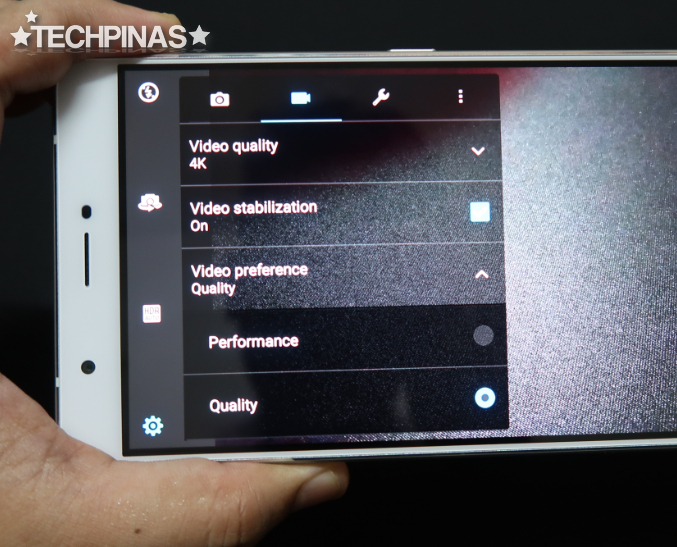 Thankfully, Asus ZenFone 3 Ultra users can enjoy the benefits of both Optical Image Stabilization (OIS) and EIS Asus ZenFone 3 Ultra can recording UHD (3,840 × 2,160 pixels) videos using the phablet. 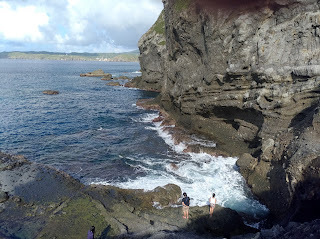 Here's a sample 4K clip that I shot using the ZF3Ultra during our trip to Batanes. 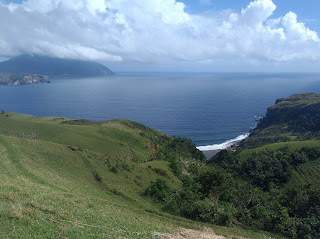 Notice how well it captures changes in brightness -- from the sands to the sea, from the sky to the mountains. Impressive, eh? Believe it or not, I'm a very private individual (I really don't like my friends, lovers, and even family members checking my personal messages and my photo gallery without my permission.) 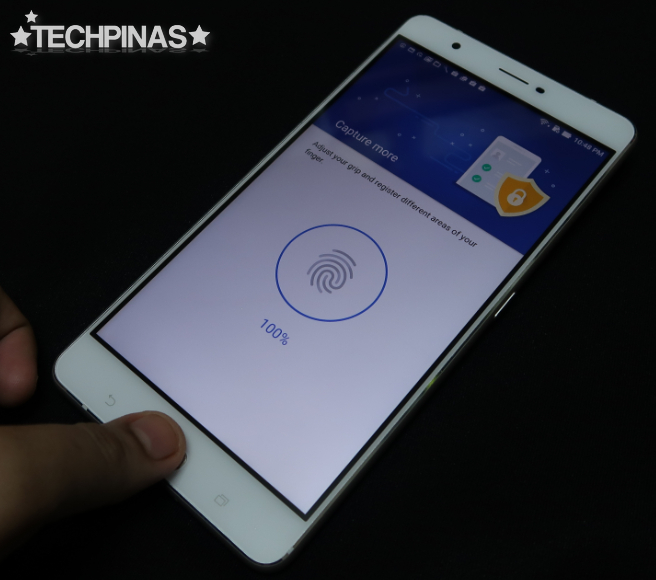 so I totally appreciate the fact that Asus ZenFone 3 Ultra has a Fingerprint Scanner embedded on its home button. Not all 2016 phablets have this useful feature and I'm glad that the Taiwanese company cared enough to make sure all of their high-end releases this year would sport such sensor. I find ZF3Ultra's Fingerprint Scanner very snappy and accurate when I use it to unlock the device. 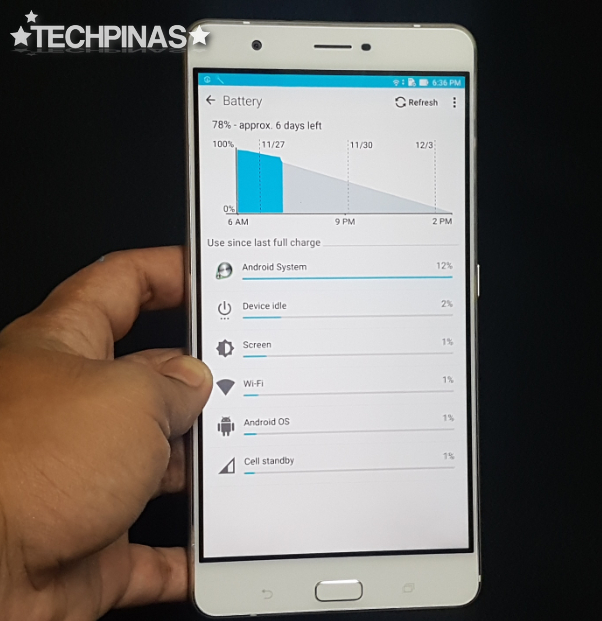 To complement its large 6.8-inch display and powerhouse set of innards, Asus ZenFone 3 Ultra is powered by a sizable 4,600 mAh Li-Ion battery that - on paper - delivers 34 hours of talk time. In reality, this pack gives me around two days of uptime with regular use and roughly 12 to 14 hours with 4G LTE connection constantly turned on. I'd say this is definitely laudable especially when you consider how short the battery life of most flagship level Android smartphones and hybrids are currently. 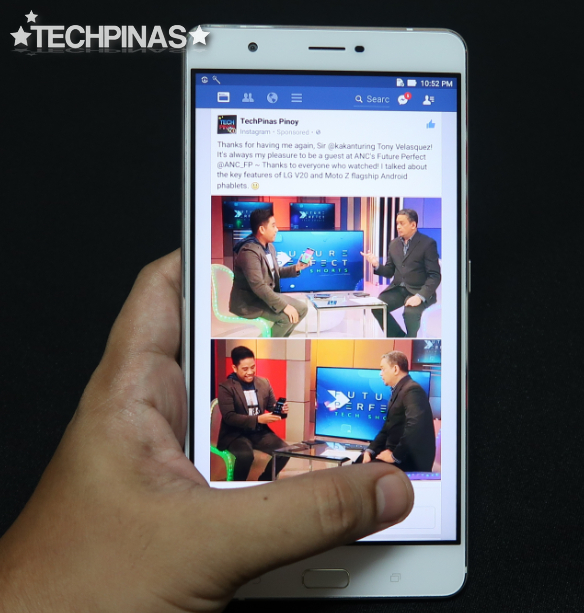 From the time it was announced until today, Asus ZenFone 3 Ultra has pushed the envelope when it comes to the number of amazing features that consumers can get from a mega-sized Android phablet. As it is, I'm struggling to find weak points in this model (apart from its size, which is - ironically enough - also the main thing that makes it unique and attractive to its niche followers). I'm not saying that the device is perfect but I think it would be better if I'd just give suggestions on features that Asus can add to the next iteration. That said, I believe it would be nice if the 2017 follow-up could have a similarly sized Quad HD display, an Iris Scanner as an added layer of security, a Stylus that's bundled in the package, pre-installed software to bring the capacitive pen to life, a thinner and lighter form factor, and an even bigger battery -- apart from the more powerful internal hardware and further improved imaging capabilities. I think I'm being realistic; But what do you think? 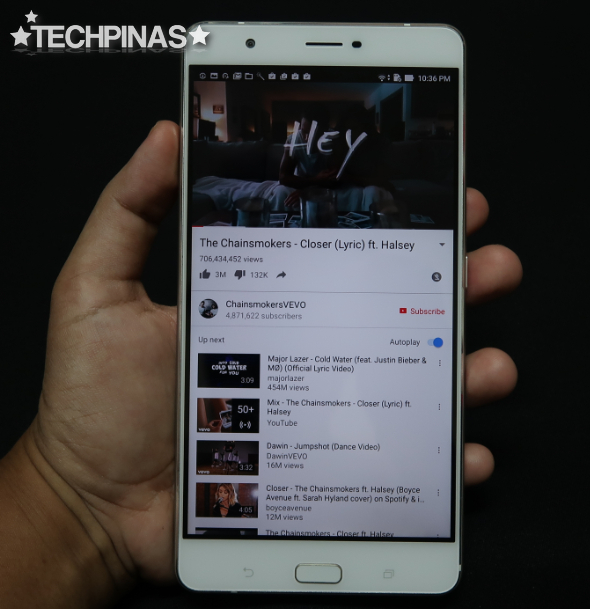 As someone who has used this model as one of his daily drivers for more than a month, I'd tell you that Asus ZenFone 3 Ultra is one of the best smartphones with an ultra-large display that you can purchase with your hard-earned money this year. It definitely is. So if you're on the look-out for a high-end mobile devices in this particular size category, you'd do well to at least give this one a test run at an Asus Concept Store near you. And if you also end up falling in love with it, go ahead and make that jump -- for Php 32,990. (If you can, go get a Folio Cover for it too.) It will be worth it. 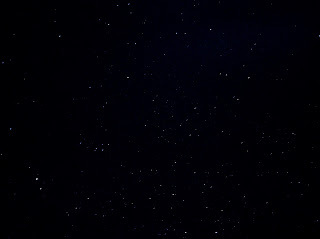 All things considered, I give ZF3Ultra ZU680KL 9.5 out of 10 TP Stars.